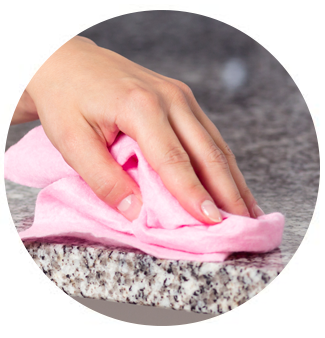 Why Should I Buy Quartz Countertops? 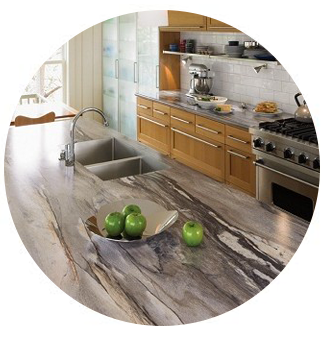 Let us help you choose your perfect Countertop style and design! 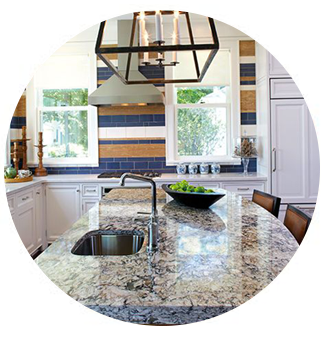 Our complete selection of quartz countertops, laminate countertops, prefabricated granite countertops, and custom countertops is perfect for your next kitchen remodel, bathroom remodel or home renovation. Builders Surplus offers durable, stylish, and affordable Formica or Wilsonart laminate. 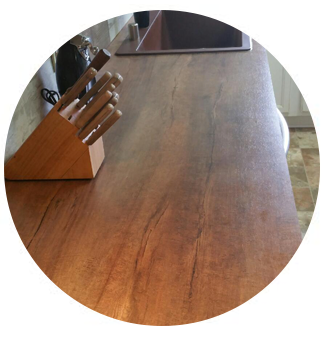 Our in stock laminate tops are the ultimate budget-friendly centerpiece for your kitchen. 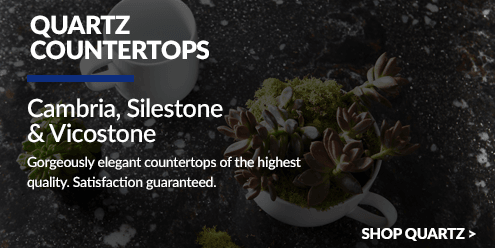 Go big or go home with Cambria, Vicostone or Silestone quartz Countertops. Their hundreds of color options make sure you get exactly what you’re looking for. 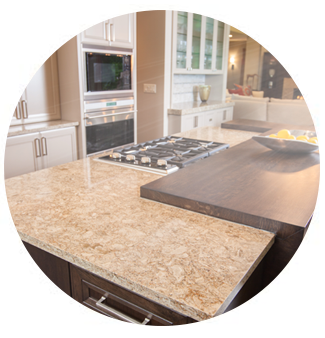 Quartz is the most durable and maintenance free option today. 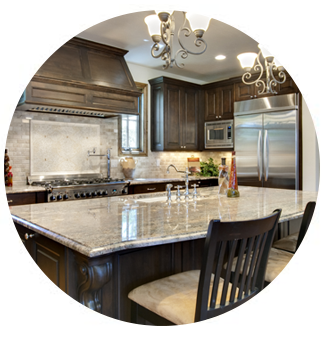 If you prefer the look of prefabricated or custom granite countertops for your kitchen or bath design, then Builders Surplus in Louisville and Newport/Cincinnati can provide your next kitchen remodel or bathroom renovation with the countertop of your dreams! We not only provide home improvement products, renovation materials and building supplies, but also FREE interior design services, home measurements, as well as kitchen and bathroom installation options, so that you can get everything you need in one place. Our mission is to take the pain out of remodeling, allowing you to deal with one company to provide your home renovation needs. With stores in Louisville, and Newport/Cincinnati, Kitchen renovation and bath remodeling are some of our main focuses! 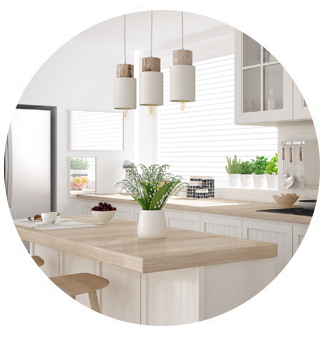 We have done thousands of kitchen and bath remodels in Kentucky and Ohio and have a vast amount of experience when it comes to completing a kitchen renovation. 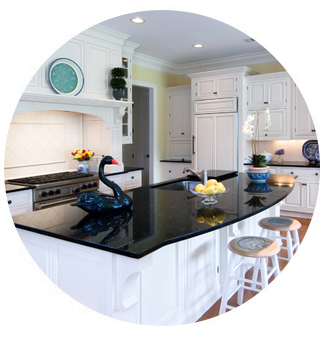 Click here to view some of our projects on our Houzz Page! We offer all of the products that you could need for your kitchen design or bathroom remodel in our Louisville, or Newport and Cincinnati stores. 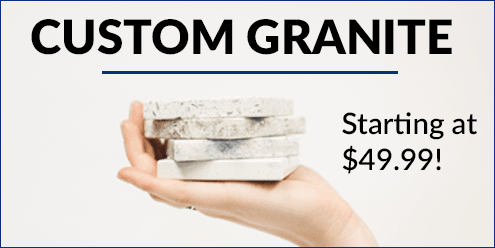 This includes kitchen cabinets, bathroom vanities, granite, quartz, laminate, prefabricated or custom countertops, and brands like Cambria, Wilsonart, Formica, Silestone and more! Visit our Louisville or Newport and Cincinnati location today! Click here to contact us!